Perhaps it was his volunteer work with the Down Up North Organization, Step Up for Down Syndrome Walk, in Duluth, Minnesota, or watching the tremendous gains of his own siblings as they dealt with Down Syndrome, but Jason has long been intrigued by motion and the human body. 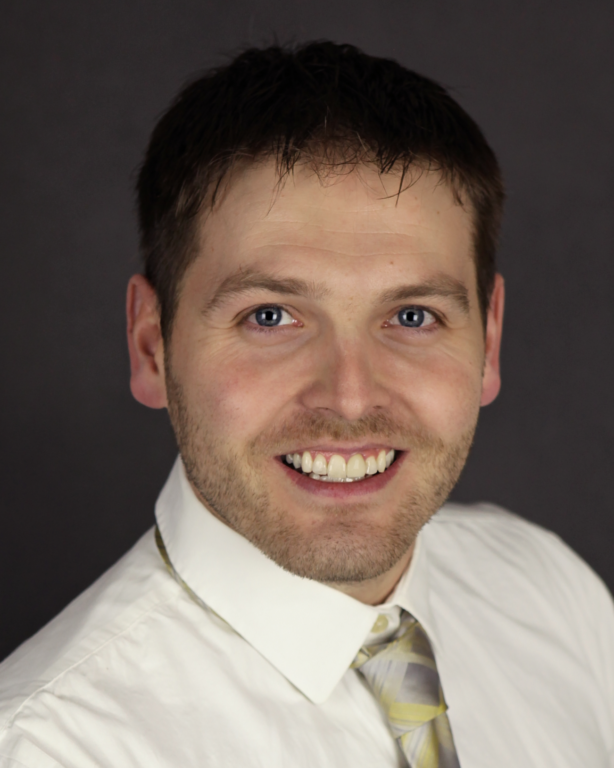 Having grown up in north central Wisconsin, Jason is an avid outdoorsman. He resides in Maple, Wisconsin where he and his wife, Leah, are busy raising their daughter and their two family dogs.